The report titled “Singapore Medical Devices Market Outlook to 2022 - by Type of Medical Device (Consumables, Diagnostic Imaging, Patient Aids, Orthopedic & Prosthetics, Dental Products and Others)” covers aspects such as medical device market segment (by type of medical device, and by end users), competitive landscape of major players in the Singapore medical device market, and covering competitive landscape of major medical device manufacturers and distributors including QT Vascular, Biosensors International, Becton Dickinson, Optimal Medical Products Pte Ltd, B. Braun Singapore Pte Ltd, Alcare Pharmaceuticals, and Kingston Medical Supplies Pte Ltd. The report concludes with market projection for future highlighting the major opportunities and cautions. Singapore Medical device revenue increased at a double digit CAGR during 2012-2017. The market is in the growing stage with rise in number of foreign players. This was driven by expansion of healthcare institutions and increased demand for home care devices such as Elderly Care -Monitoring Systems (sensors at home, applications, and wearable devices). 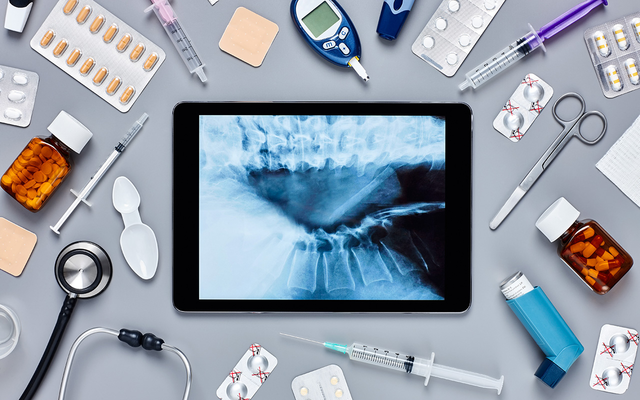 Singaporeans’ strong demand for better healthcare creates an excellent market for foreign medical device companies, who supply more than 85% of the country’s devices. Leading importers include the US, Germany and Japan. At present, more than 60% of products imported into Singapore are subsequently re-exported. By type of Medical Device: Consumables have accounted for the largest share in terms of revenues in Singapore Medical Devices market in 2017. This is followed by diagnostic imaging products, patient’s aids, orthopedic & prosthetics and dental products. Others which include Point of Care Testing devices, radiation oncology devices, therapy system and testing and measurement systems have accounted for remaining share of the overall market revenue. By End Users: Ministry of Health which controls most of the hospitals and significant proportion of the clinics in Singapore has accounted for largest share of the medical devices in Singapore in 2017. Other healthcare institutions such as private hospitals and clinical laboratories have accounted for the remaining share.